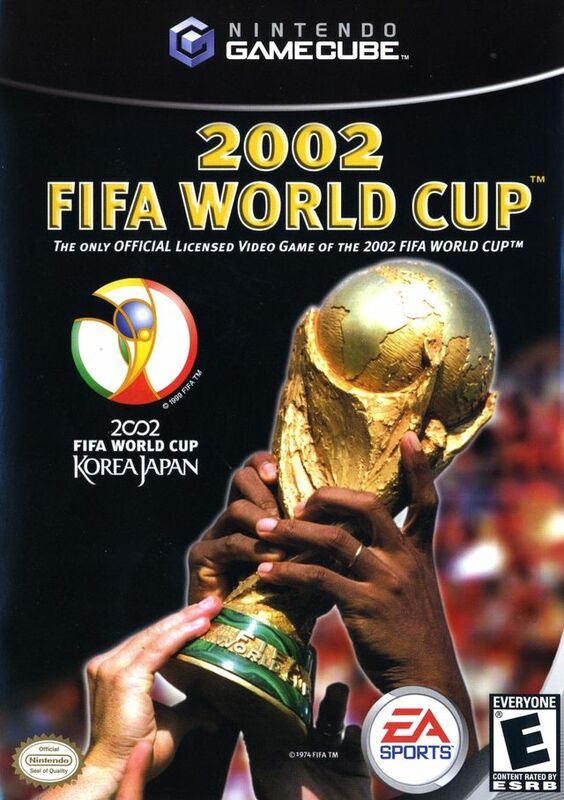 Kick off the FIFA World Cup season with 2002 FIFA World Cup, which captures every moment of glory, every emotion, and every sound of the global event. The game boasts licenses from the official FIFA World Cup, insignia, mascots, and the 20 new World Cup stadiums in Japan and Korea. Though FIFA 2002 featured a Road to the World Cup mode, players who wanted to take their favorite national team to victory were out of luck: qualification was as far as you could go. 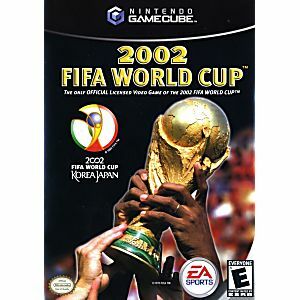 2002 FIFA World Cup picks up where the old game left off and brings the excitement of the tournament home like no other game. I bought this game for my nephews and they really liked it. It's like being able to enjoy the excitement of the world cup when ever you want. The stadiums are cool, the graphics are cool and it's a multiplayer game.